There are several principles that can help to speed up your writing skills. I've tried some of them, it works. Especially in steemit you are required to have this ability. Really helpful. Follow the steps below. Only a single paragraph or even it's only single sentence, just write it! 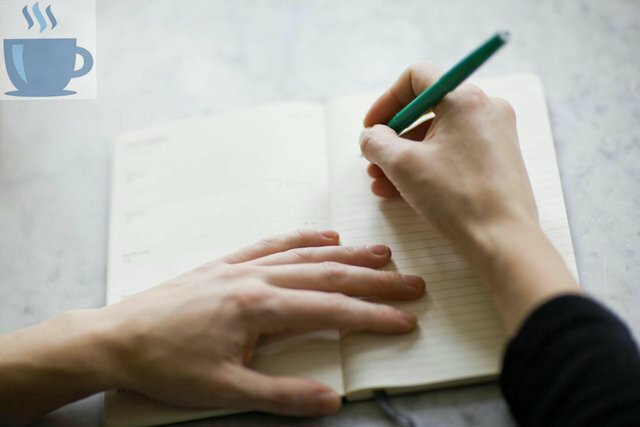 Set aside a time each day — although 15 minutes to write. As you do, note what you like about certain passages (replicate these things) and note what you don’t like about certain passages. Consider exercise a part of your job. You will be more responsible. you can write at the same time, out of the same places (probably in a coffee shop) with the same drink and snacking on the same thing. You do everything to reduce the pressure — the terror — of the blank page. If you find what you are writing interesting, odds are, you’ll do a better job writing about it and your audience will find it interesting, too. It’s damn near impossible to get anything right the first time, or the second time, or even the third time. This is not a mistake, let's just say — you are traveling, it will take time to arrive, consider your transit trip. Mistakes in writing should not make you feel frustrated. It's something to be embraced. Also, read your work out loud. Doing so is the best way to get out of your own head, something integral to making sure your work makes sense to others. Writing well is difficult, very difficult.There are no shortcuts, even no "cheat". The only way to improve is practice. I hope people who steal other people's content would be reading this too!